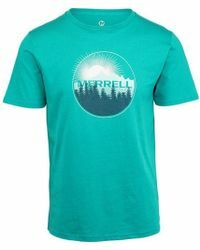 Merrell is a classic American activewear brand established in 1981 in Colorado. 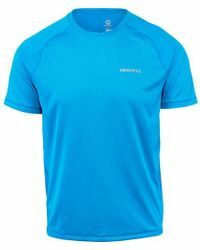 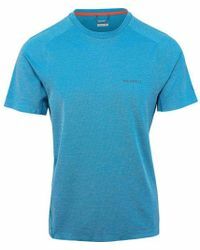 It is best known for its high-performance, technically advanced boots to suit hikers and outdoor adventurers, but that has since evolved into a full line of men's Merrell T-shirts, knits, outerwear and all manner of accessories. 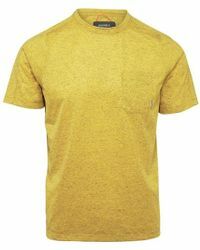 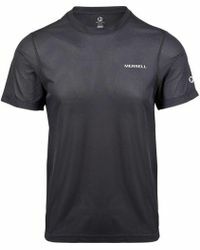 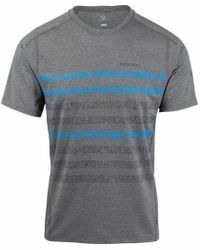 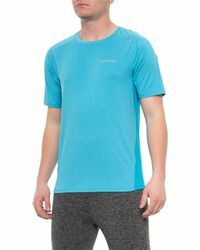 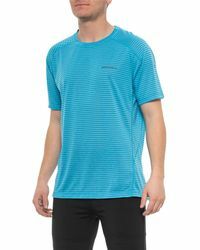 For the men's Merrell T-shirts collection, expect to see a range of classic, all-American polo shirts, graphic-print T-shirts and tough, sturdy base layers with breathable, moisture-wicking textiles 'whether it's for everyday wear or outdoor adventures, complete your closet with men's Merrell T-shirts.